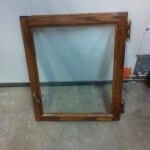 SJS Handyman is proud to provide furniture repair in San Marcos. 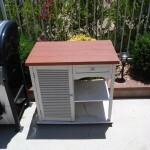 We have been providing furniture repair and refinishing to our customers for years. Whether you need your broken table, bed, chair, draw or book case repaired SJS Handyman has you covered. 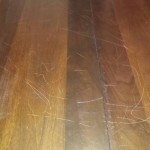 Occasionally accidents happen and if your table gets scratched like the one above, don’t worry we can fix that too. 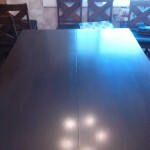 If you’re in need of furniture repairs in San Marcos or the surrounding areas please consider us. We’d love to add you to our list of extremely satisfied customers! We’re here to help so please call us today so we can repair your broken furniture. Have you recently purchased some furniture that needs to be assembled? 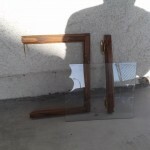 If so, call SJS Handyman at 760-580-5224. We’ll come over and professionally assemble it for you. Quite often the hardware supplied with the furniture is inadequate. SJS Handyman has learned some tricks over the years and uses better hardware when necessary to make your new furniture more stable. If you’re in need of furniture assembly in San Marcos or the surrounding areas please consider us. 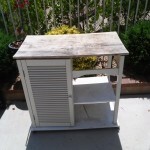 If you’re looking for a furniture repair specialist, call 760-580-5224 or submit a free quote request today. We’d love to provide you with our experienced handyman services.